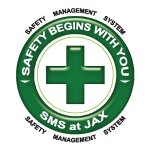 Parents traveling with small children now have a great reason to stop and chat with the airport ambassadors staffing the information booths at Jacksonville International Airport. The airport teamed up with local illustrator Jack Spellman to create a free 21-page “Fun at JAX Airport” activity book for children that’s full of activities, puzzles, mazes and plenty of pages to color. JAX isn’t the only airport with special treats for kids. 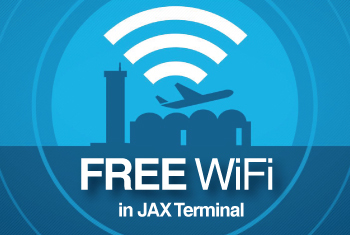 Many airports have special sections on their websites just for kids and JAX and other airports have stashes of airport trading cards and other fun giveaways at the information booths. So pack crayons and just ask.